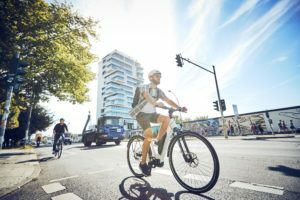 BERLIN, Germany – E-bikes continue their march on the German market with a rapidly growing market share. 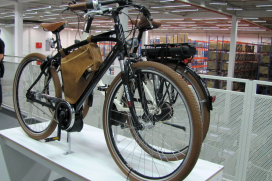 In 2012 electric bike sales totaled 380,000 units, an increase of just over 15% compared with 2011. 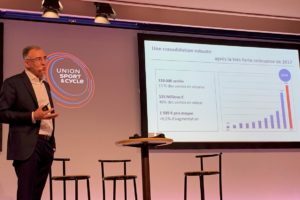 In units the e-bike market share stands now at 10%. According to the German industry organization ZIV this market share is expected to grow to approximately 15% in the medium term. “The main reason for this growth is the ongoing development of new battery and drive technology, the introduction of new models and the changing mobility behavior of the German people”, states ZIV in a press release. 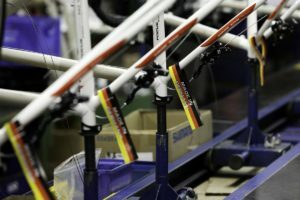 Contrary to the rise in e-bikes sales, the overall market for bicycles in Germany declined by 4% to 3.95 million units in 2012. Bad weather between Easter and July resulted in a depressed mood for bicycles, says ZIV. Thanks to the growing interest for e-bikes the average value per bicycle sold in Germany increased from €495 in 2011 to €513 in 2012. 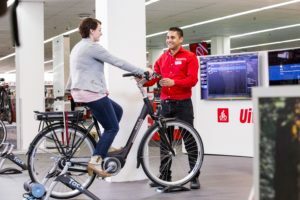 According to the ZIV the rise in the average value per unit sold is not only caused by the sale of higher priced e-bikes. 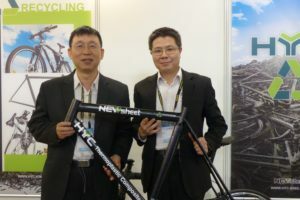 It can also be contributed to a higher demand for quality products as well as the trend to use bicycles more frequently for everyday mobility. A recent study on mobility in Germany indicated that bicycle usage increased by 50% between 2002 and 2012. Today the average cyclist in Germany rides 30 kilometers every week.